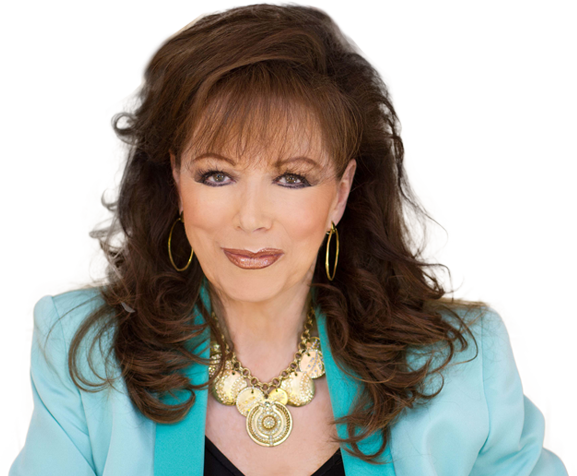 I was saddened to learn this morning of the death of novelist Jackie Collins. 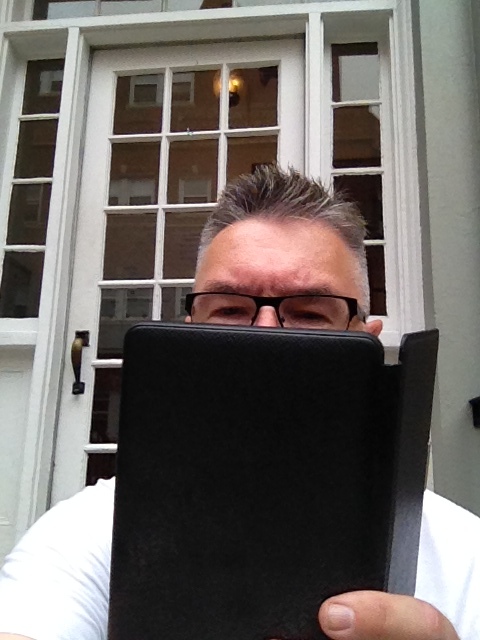 I’ve never read a Jackie Collins book. Her subject matter – the beautiful and the decadent, the rich and the decadent, the famous and the decadent – well, you get the idea – has no appeal for me. But I’m not oblivious to her impact her books had on millions of readers – and one very special person in particular.